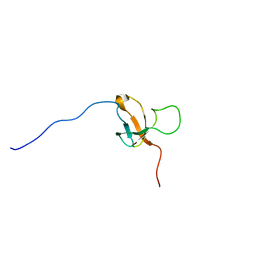 Cite: Solution NMR structure of uncharacterized lipoprotein yajI from Escherichia coli. 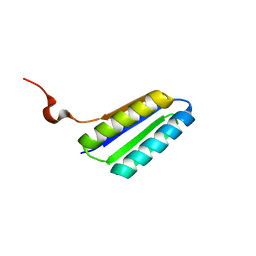 Cite: Solution structure of 50S ribosomal protein LX from Methanobacterium thermoautotrophicum. 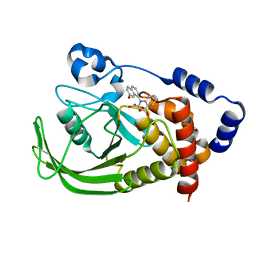 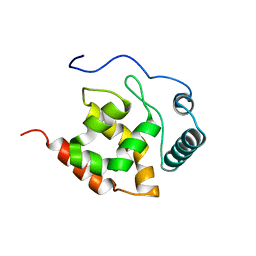 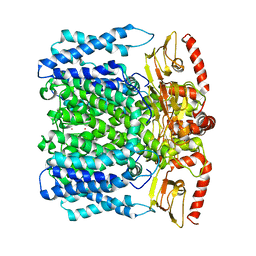 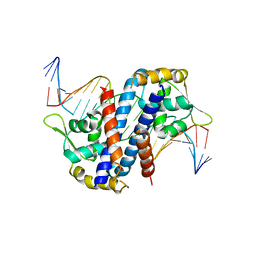 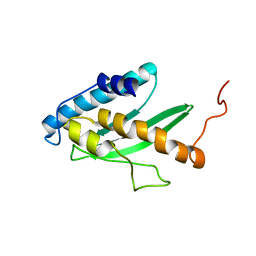 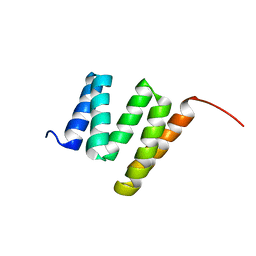 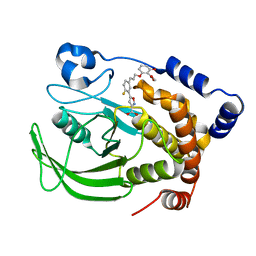 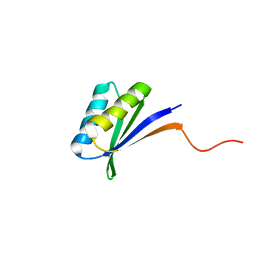 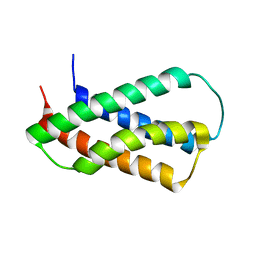 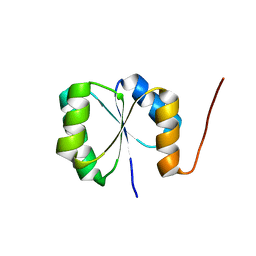 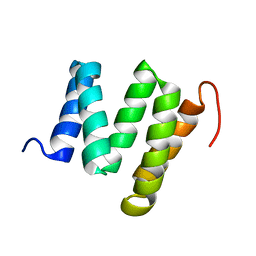 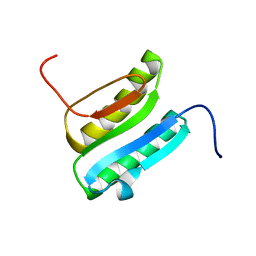 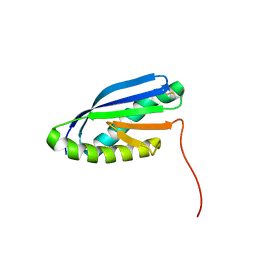 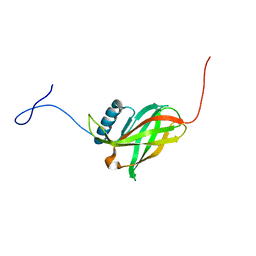 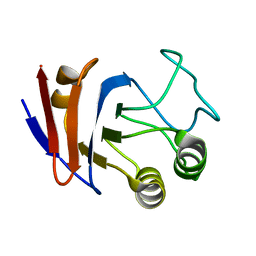 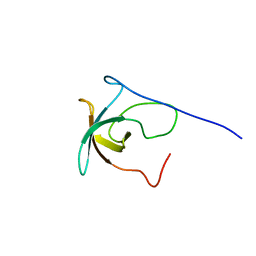 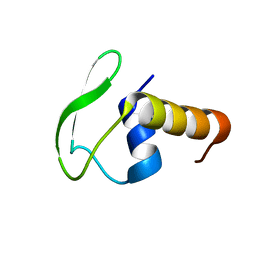 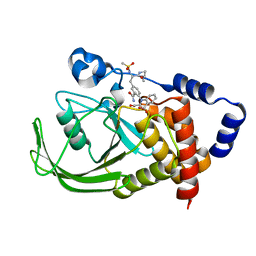 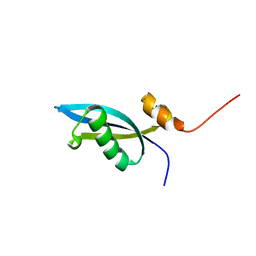 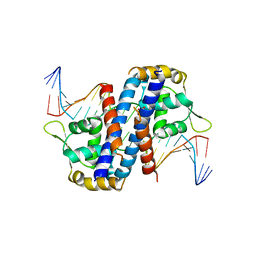 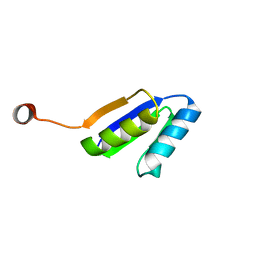 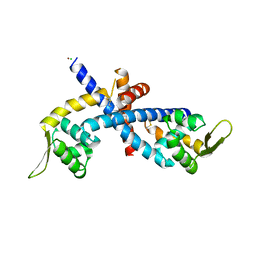 Cite: Solution NMR structure of the ARID domain of human AT-rich interactive domain-containing protein 3A: a human cancer protein interaction network target. 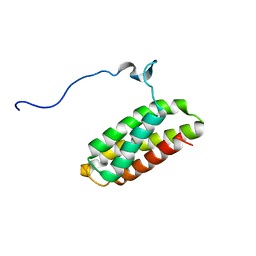 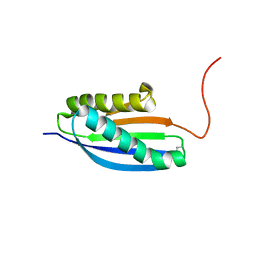 Cite: NMR structure of F-actin-binding domain of Arg/Abl2 from Homo sapiens.